Rediscover your roots in the Keweenaw this Thanksgiving weekend. 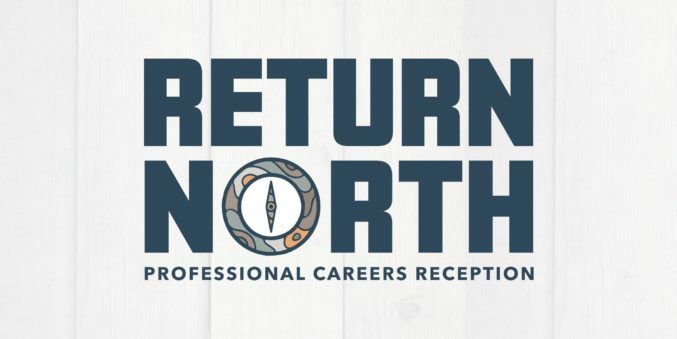 Grab a drink, enjoy some appetizers, and discover local career opportunities at this one-of-kind networking event. Everyone is welcome to attend. The Keweenaw is home to fast-growing, innovative companies that have produced hundreds of jobs and millions of dollars in revenue. Representatives from these companies are eager to connect with professionals and showcase their career opportunities. The event is sponsored by the Michigan Economic Development Corporation (MEDC) and hosted by Michigan Tech Enterprise Corporation (MTEC) SmartZone.